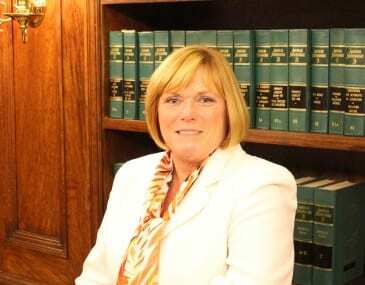 Councilwoman Cathy Bevins on Thursday filed for reelection to the Baltimore County Council. Bevins will be running for a third term representing the Sixth Council District. Since being elected in 2010 Councilwoman Bevins has twice been elected by her colleagues to serve as Council Chairperson. She served for four years as the Baltimore County representative to the Maryland Association of Counties (MACO). She supported legislation to make Baltimore County the best place to live, work, and play in Maryland. Bevins says she will continue the fiscally responsible polices that have earned Baltimore County the coveted Triple AAA bond rating while fully funding education and public works and public safety. The Sixth Council District is a large and diverse district that includes Middle River, White Marsh, Rosedale, as well as the communities of Parkville, Overlea, Linover Loch Raven Village, Loch Hill, Knettishall, Glendale-Glenmont, Hillendale, and parts of Perry Hall.